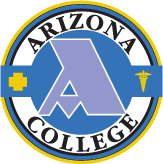 Use our massage therapy program search application and find an accredited massage trade school or medical trade school in Arizona. with licensed massage therapist (LMT) training classes. 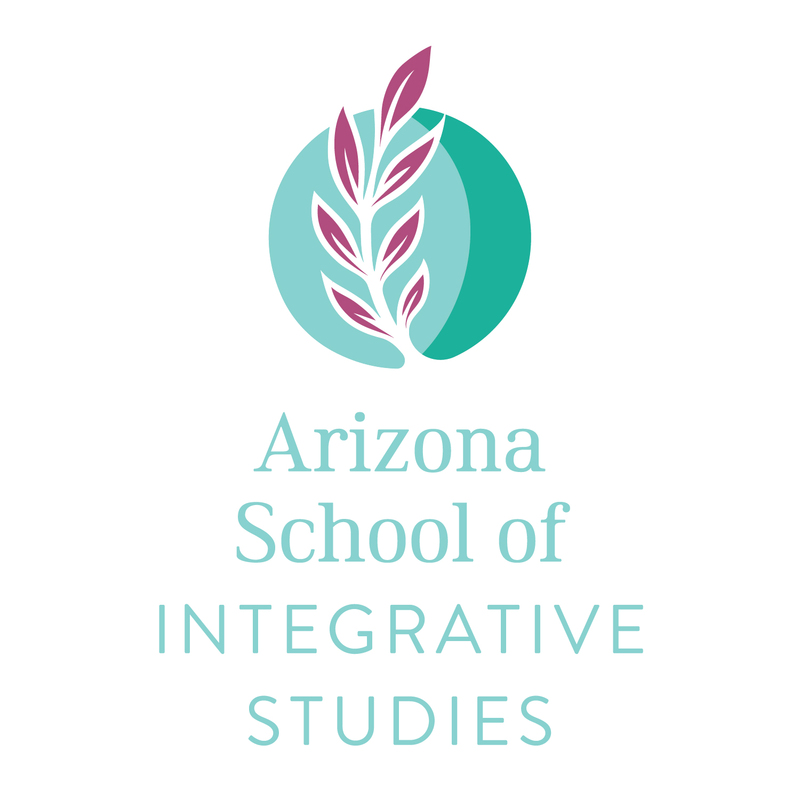 Get your training for the Arizona massage therapist license and start a path to a variety of massage therapist careers. 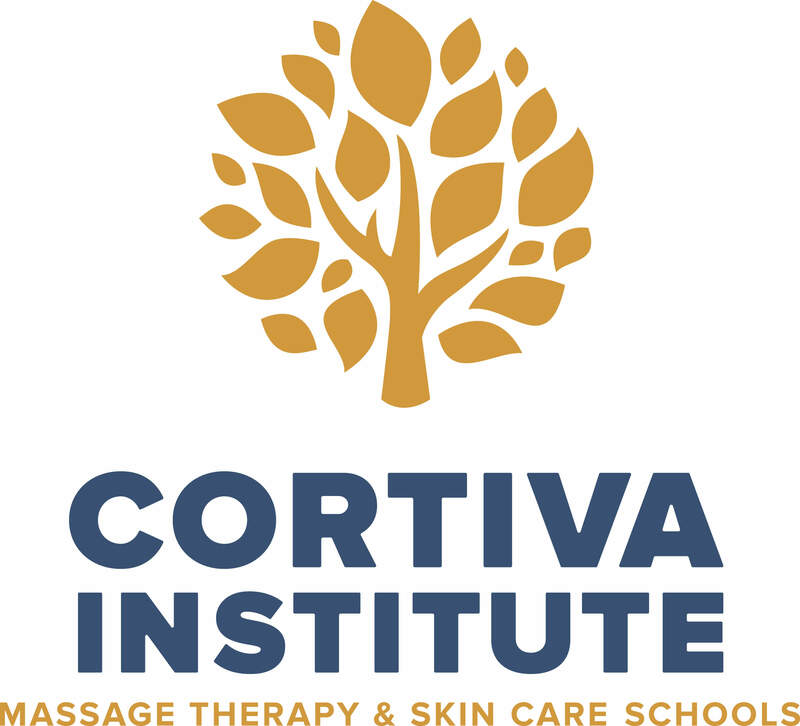 Complete 700 hours from a Board-recognized massage therapy school or program. You must pass the licensing exam. You must complete 24 continuing education hours every 2 years.